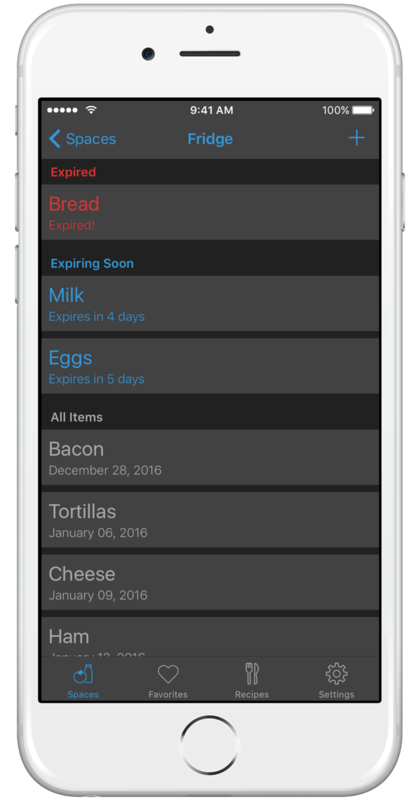 Fridgely tells you when your food is going to expire so that you can use it before it does. 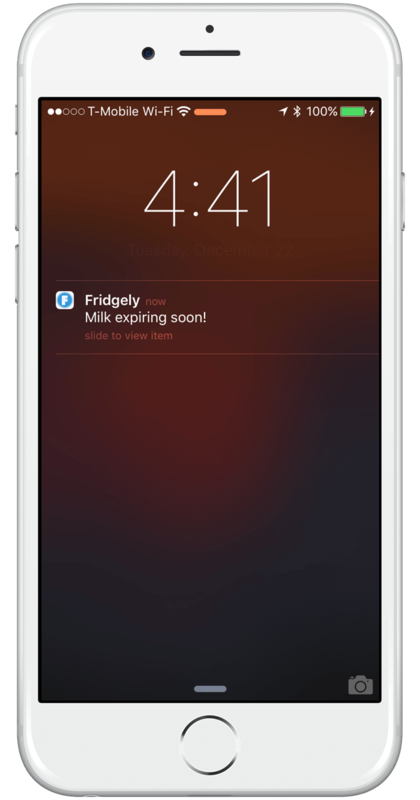 Fridgely intelligently sends you an alert when your food is close to expiring. The average family of four wastes 25% of their food each year. 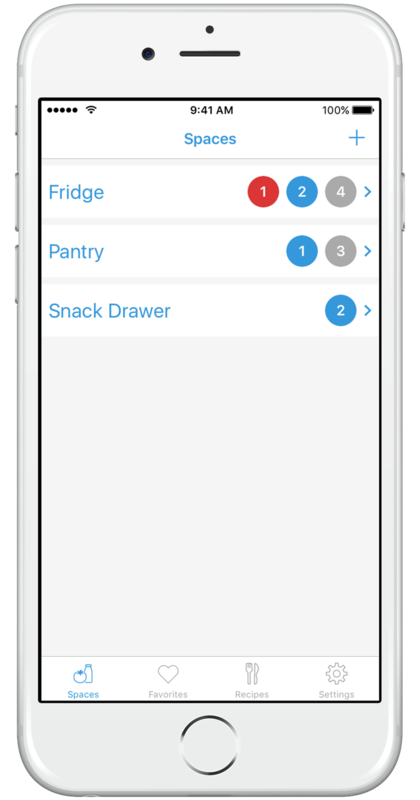 Easily invite your family members or roommates to view and edit your items. 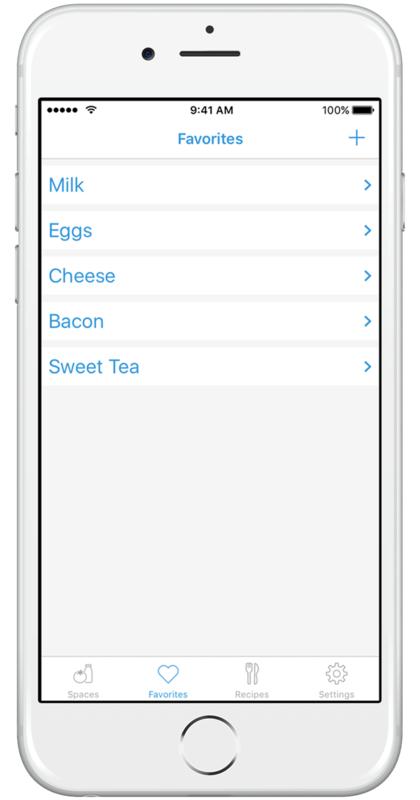 Your food is automatically synced between all of your devices. Create spaces such as fridge, pantry and freezer and ensure that your food is always organized. 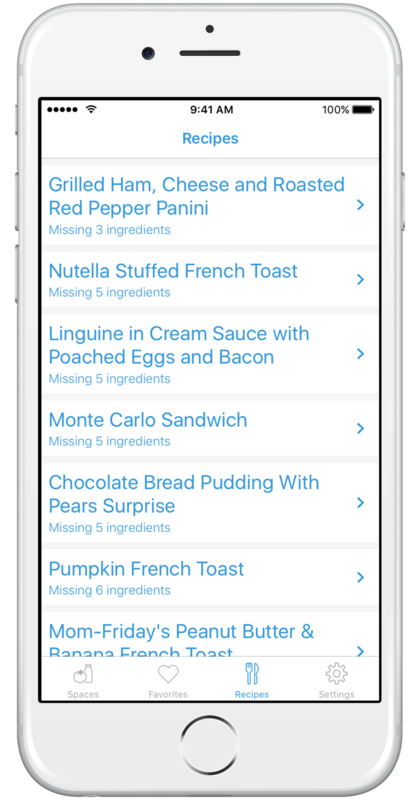 Fridgely shows you recipes based on the food that you already have. Simply scan the barcode of your item and Fridgely will automatically figure out it’s name and estimate an expiration date. Enable dark mode for those late night snack runs. 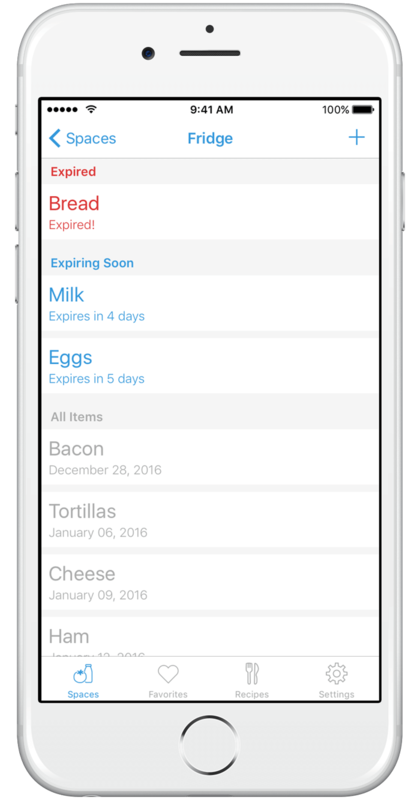 There seems to be a serious lack of expiration date apps that look clean and work smoothly, so I'm glad I found this one in the end. No complaints. Beta testers get new features before everyone else! It's pretty sweet!